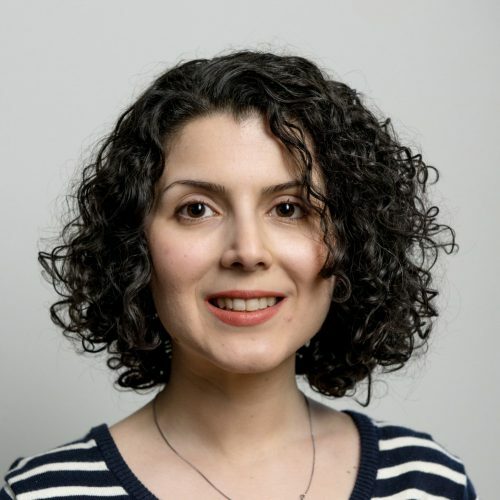 Dr Farahani is a Research Fellow at Centre for Urban Research working as a member of the Clean Air and Urban Landscape Hub. Leila conducts industry and government funded research in monitoring and evaluating public and green spaces, with a particular focus on how the built environment and physical structure of neighbourhoods impact residents. She holds a PhD in urban studies from Deakin University and has a Masters Degree in Architecture from University of Tehran. She has also practised as an architect and urban designer for several years. “Living Liveable”, is a short documentary film showcasing the lived experiences of residents in the outer suburbs of Melbourne. As Melbourne grows, we need to better plan how we build healthy, equitable and liveable cities. Here four RMIT researchers talk about how their work is helping deliver better cities. Recent studies show Melbourne’s and Sydney’s fast-growing outer suburbs lag behind other parts of the city in access to urban design, employment and amenities and services that foster liveability. Apart from formal parks and gardens, street verges and other planned greenspaces, most cities have pockets of unplanned vegetation and leftover open spaces, including vacant lots, railway verges and drainage channels. With Australia’s population reaching 25 million this month, the liveability of our cities has become critically important for our national prosperity and sustainability. The green infrastructure of our cities includes both publicly owned, designed and delineated areas and less formal, unplanned areas of vegetation — informal green spaces. Private Gardens as Urban Greenspaces: Can They Compensate for Poor Greenspace Access in Lower Socioeconomic Neighbourhoods?